Lowell, Massachusetts is a fantastic place to live. This Middlesex County city boasts over 106,000 residents and is considered the cradle of the Industrial Revolution. With so many historic sites preserved by the National Park Service and with an easy rail commute into Boston, Lowell is a wonderful place to live and work. 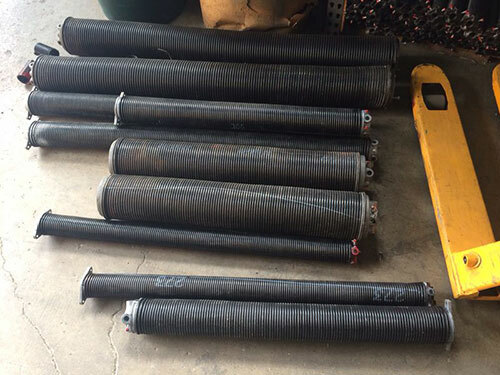 Residents of Lowell know that when garage door issues arise, they can contact their neighborhood garage door springs and repair service: Garage Door Repair Lowell. 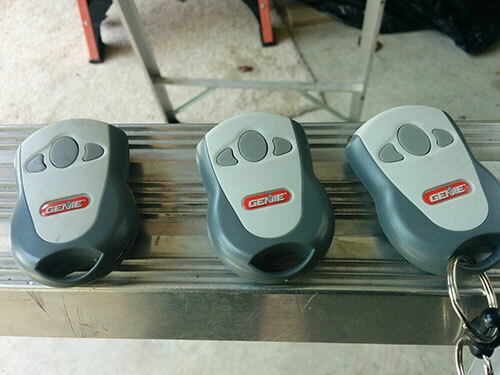 Garage Door Repair Lowell is experienced in all major types of garage door openers, which include chain drive, belt drive, and screw drive. Same day service is available with our 24/7 emergency servicing. 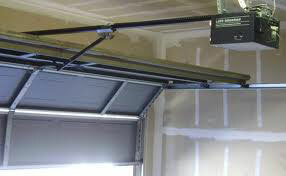 Garage door springs should be maintained in order to prolong the life of your garage door. Schedule regular lubrication and adjustments to keep your garage door springs running smoothly, which saves you money on costly repairs and replacements. Whether your garage door is off track, has a broken emergency release, needs, or has an unknown problem, contact Garage Door Repair Lowell for your emergency repairs. 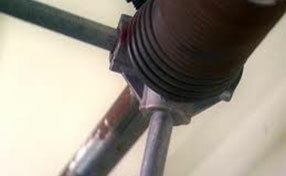 You can also schedule an adjustment and lubrication or contact us for new product information. We strive to become the best and most trusted garage door service company in Lowell, Massachusetts, and we are proud to call this city home.